We offer SEO (Search Engine Optimization) to local businesses looking to grow their presence online. 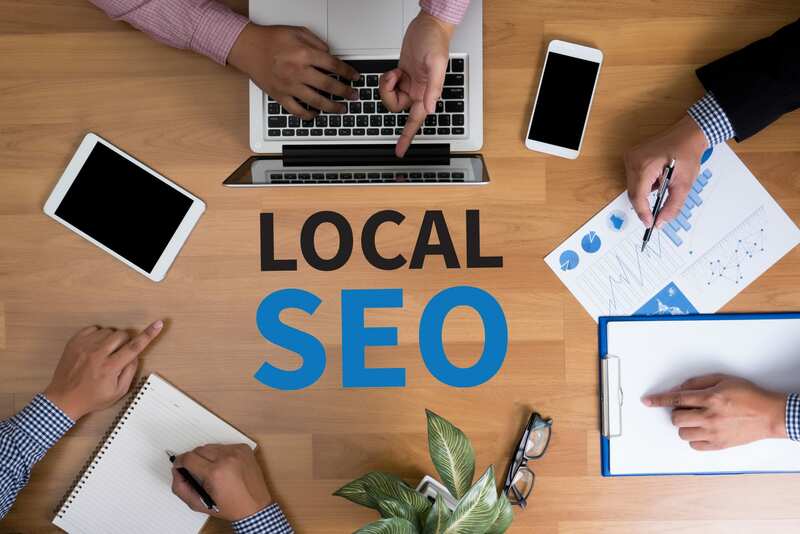 Local SEO simply means that our focus is on a specific geographic area and the methods used in search engine marketing when it comes to a business with a storefront, office, or a specific service area require a different approach than a nationally based company. 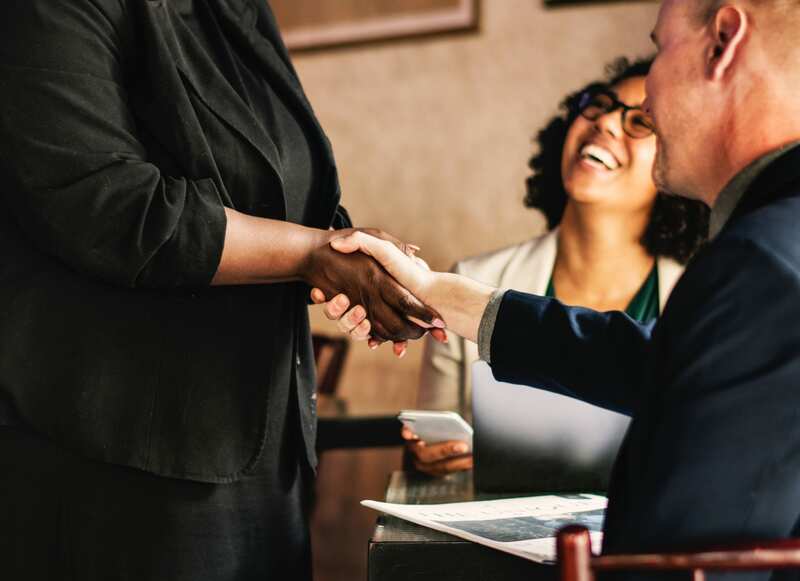 Google has rolled out the red carpet for local business owners in recent years and offers various ways for the small local business to show up online in their local community without necessarily paying for big bucks for pay per click. Google My Business has become essential in the local SEO world because it focuses on mobile users, mobile rankings and local searches as well as the local desktop users. 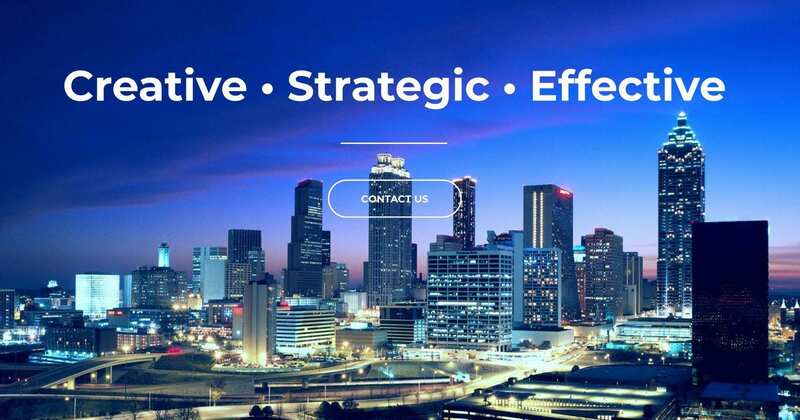 Of course, PPC is always a good thing when you are located in a competitive marketplace like Atlanta but it should never be the foundation of your online strategy. Our SEO Programs are affordable and depending on your industry we offer a variety of options. We also offer Complete Marketing Packages to Local Businesses. Search Engine Optimization or the 3 letter word SEO has always come with a bit of mystery and in the past advertising companies have made a big effort to keep SEO a secret. When customers asked what is SEO or SEM (Search Engine Marketing), they would get a big grin and a long-winded explanation about how it is hard to explain but that it will produce search engine results and that it was code on the backend of a site. Now, with all the information provided by online tech publications such as Mashable, Search Engine Land, and many others, even the not so tech savvy business owner knows that SEO boils down to a combination of tactics that will boost online visibility for their business. Why do many Digital Agencies shy away from providing SEO services and push paid search engine marketing instead? The short answer to that question is that Search Engine Optimization is labor intensive, in addition, it takes time. Neither of those two components is good for the profit margin of an Agency unless it is what they do best and they are able to charge accordingly. What are some of the SEO methods commonly used? First, let us tell you that to rank organically there is a series of actions that will work together and produce organic (unpaid) search results on Google and other search engines. Listed here are a few basic functions that must be performed in order to achieve organic ranking. Links that lead from online directories, business listings, publications, social media postings, and high-traffic non-spam sites to your website are considered a part of SEO. In the past a lot of these actions had to be performed manually, now we have amazing platforms such as Yext that can help us gather and correct information about your business on one platform. This includes Review Management as well. Of course, some industry-specific online directories still have to be managed manually. We believe in educating our clients about what we do for them. It is really not magical it is just simply SMART work. One of the services we proudly offer is SEO. Those independent online directories include medical directories and review sites such as Realself and RateMD’s. When it comes to law review and lead sites Avvo is one of those specialty platforms for lawyers nationwide. Kitchen Design and home improvement companies often promote their company on Houzz which is an online directory and review site for home improvement contractors in many categories. Local businesses often go wrong when they hire an SEO company based in another country or a company that does not understand your local marketplace nor the services you offer. Not understanding how to create relevant content about your business in such a fashion that the end-user is enticed to commit further action could cost you many opportunities. One of the biggest issues in the onsite SEO world is the good old copy and paste from a similar business to your pages is considered duplicate content. Now you are not only not going to rank as well, but you could also be penalized for utilizing copied content. We understand that all content originated from somewhere, but the content has to be re-written in order to improve your organic ranking and to boost your online visibility. Most of the platforms mentioned are not free and charge a monthly or annual fee to promote your business. Our team at DGM Global Marketing is familiar with many industry-specific platforms and we know how to set up, optimize and implement changes to your listing on those platforms. The first step is to determine which are the high traffic directories you should be a part of to remain competitive in your field. Is your head swimming yet? It is really not that complicated but this all takes time. Your SEO Rankings should visibly improve over a 3-6 months period and sometimes sooner depending on how competitive your industry is. 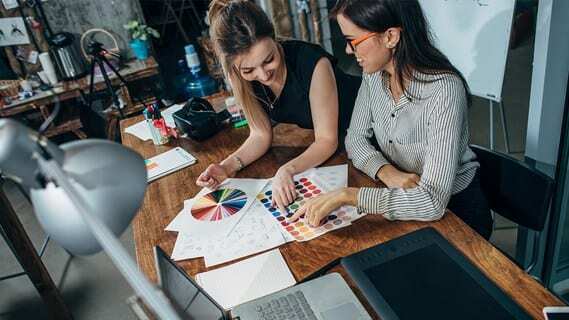 It is important that you provide us or the company your hire with detailed information about your business and the services you offer that makes you unique. 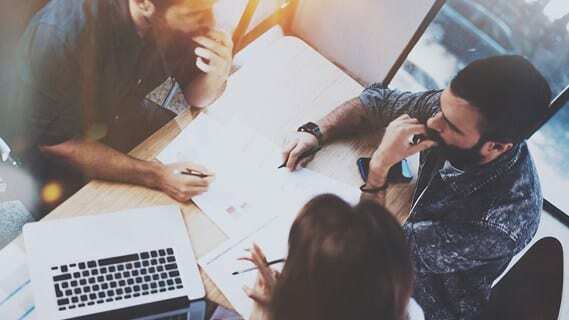 Our team understands the ins and outs of SEO and knows what is required to help your business get new customers and allow existing customers to find you with ease. Contact us today to find out about our pricing and local package pricing for your industry! DGM Global Marketing Solutions LLC.